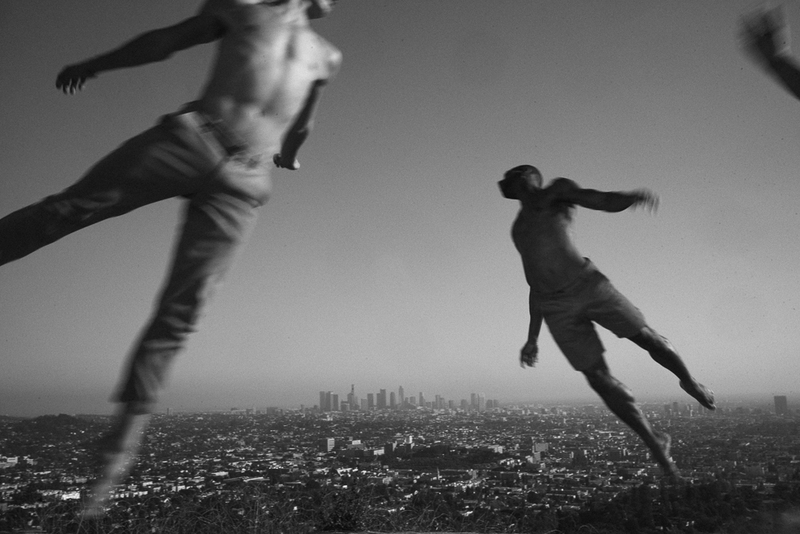 L.A. Dance Project Studios: 2245 is being transformed for this US Premiere and full-evening work from L.A. Dance Project Artistic Director, Benjamin Millepied. Presented in the round, this intimate performance experience is the culmination of Millepied’s recent explorations into the depth and complexity of some of Johann Sebastian Bach’s most celebrated music. Featuring movements from his previous work, Bach Studies (Part 1), Millepied includes additional compositions from David Lang to further elevate techniques of counterpoint, fugue, and canon within his choreography. Accompanying the ensemble of twelve dancers will be violinist, Etienne Gara, Artistic Director of L.A.’s Delirium Musicum. Gara will perform Bach’s Partita for Violin No. 2 in D Minor as well as sections from Mystery Sonatas by David Lang.